We'd like to share with you a wonderful news piece by our umbrella company, Brend Hotels. 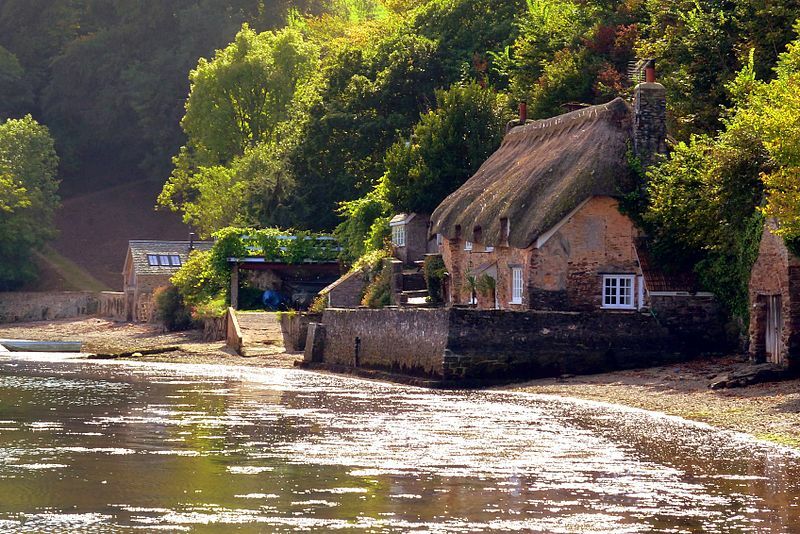 It's called "15 must visit Devon villages" and as you'd imagine there is a fantastic range of South Devon and Dartmoor based villages mentioned. Mentioned in their article are the villages of Lustleigh, Cockington, Widecombe-in-the-Moor, Beer, Shaldon, Dittisham and Dunsford. They're stunning villages that deserve more recognition than they get. We think they're all worth loving for their own reasons, and we've summed up why below. You can reach these within a short drive of The Belmont, travelling no more than an hour and a half along the beautiful South Devon coast or into the heart of Dartmoor. Do you have any other places to add? Let us know why via our Facebook and Twitter pages. 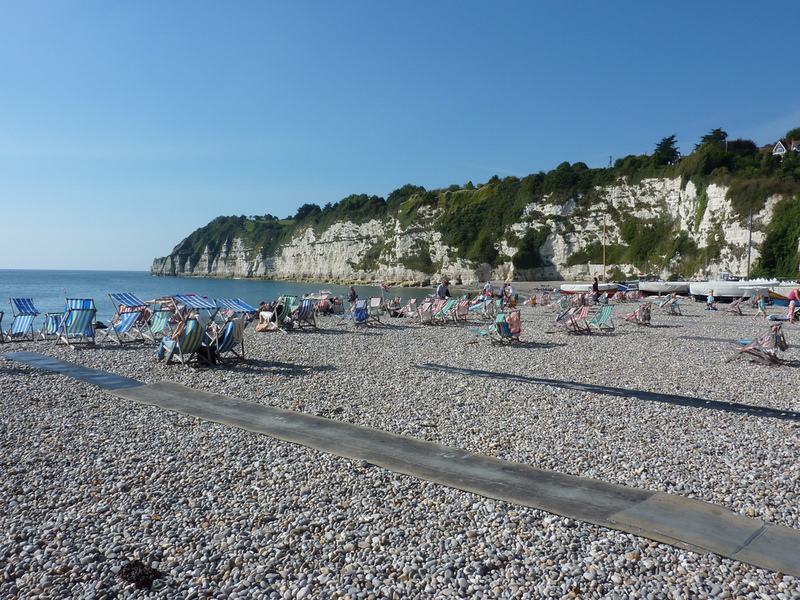 The closest village to Sidmouth (about 20 minutes away) is Beer, near Seaton. There's a small but lively beach here, a hub of activity all year round for those who enjoy sunbathing, fishing, watersports or simply enjoying a good sea-view. The village is like a classic seaside resort but without the developments. It keeps itself to itself - perfect for those looking for a spot by the sea without going to the bigger and populated attractions further along the coast. Shaldon, is about an hour away by road. There's a great range of local shops and attractions, it's not as commercial as other locations but is perfect for experiencing real Devon life firsthand as the fishing community still thrives here. 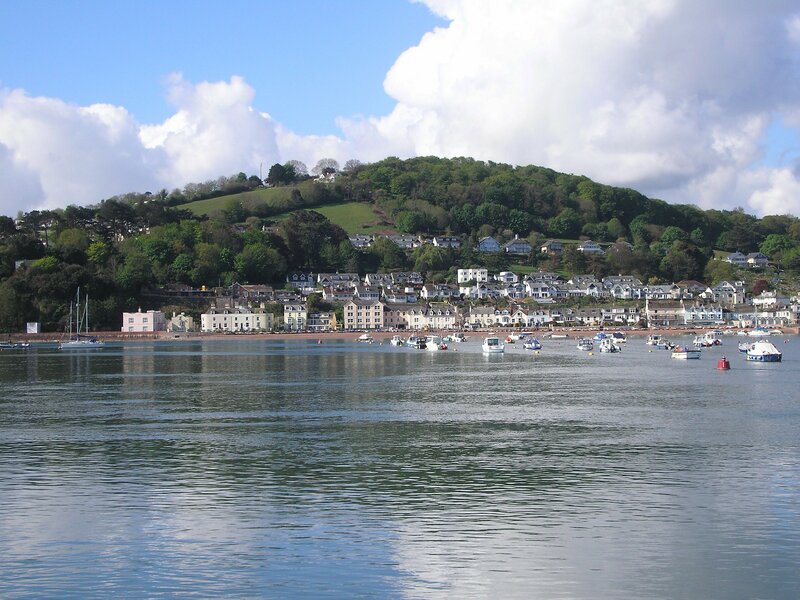 The oldest passenger ferry in England can be found in Shaldon, taking passengers to Teignmouth, plus there's a zoo too! 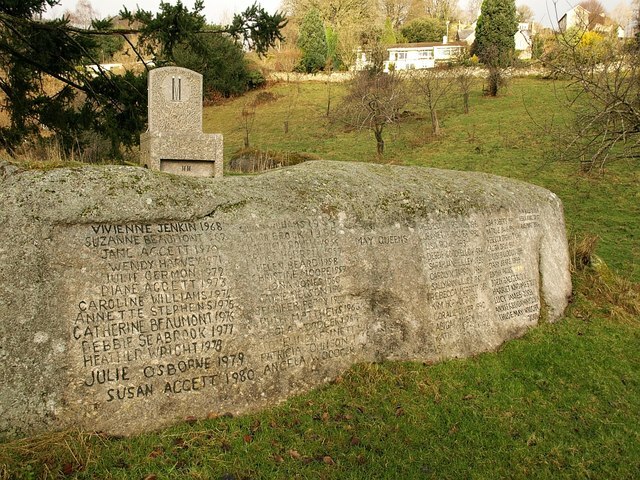 Lustleigh is a traditional village, with a church, orchard, annual events - and a stone throne on top of an ancient rock where the May Day Queens sit every year! There’s tea rooms, a pretty green, lots of thatched cottages and stunning summer gardens. 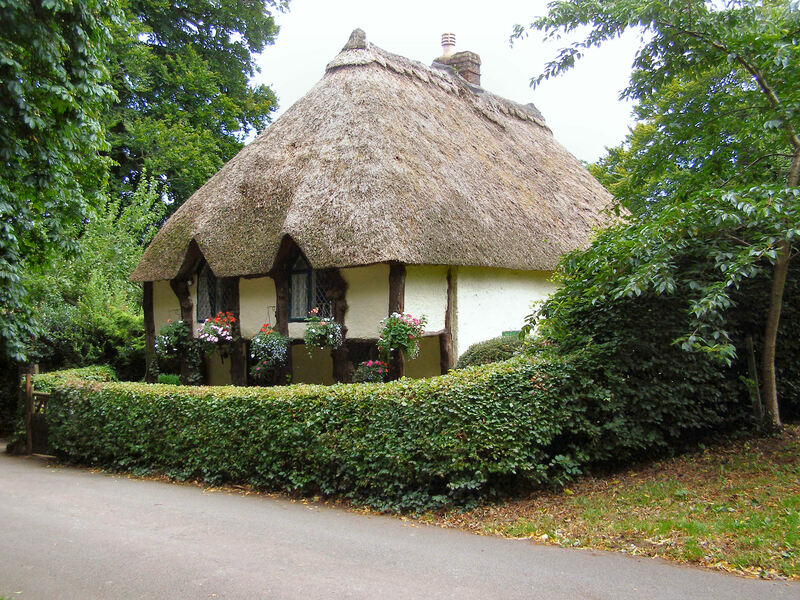 Dunsford is a classic village that time forgot, found in the gorgeous rolling countryside and well known for its pretty thatch, cob and moorstone cottages. The stepping stones across the river showcase its quaintness. Dittisham will take about an hour and a half to reach by road but it's worth the effort. 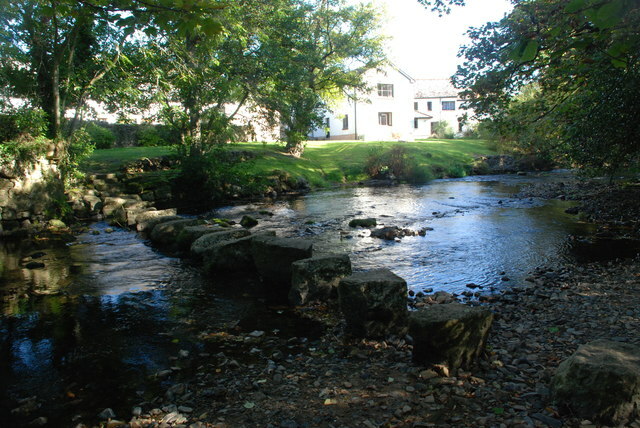 Found in the South Hams district, Ditsum, as it's referred to by locals, is small, unspoilt and sits on the banks of the River Dart. It is a delight to experience as the river views are truly memorable and atmospheric. The surrounding countryside is glorious with numerous walks too. Cockington is near Paignton, about an hour from us. It's a stone’s throw from the English Riviera, a quiet thatched-roof retreat away from the main crowds and attractions of Torquay and Paignton. Ideal for those who want to escape and forget the world in a shire like environment. 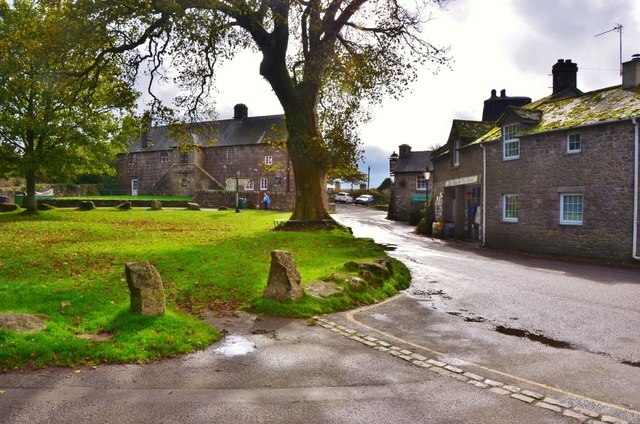 Widecombe-in-the-Moor is literally in the middle of Dartmoor as the name suggests. This is a walkers and sightseers paradise, and the views through the valley are breathtaking. It's a place that needs to be seen to be believed. 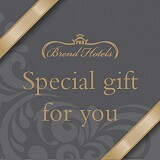 Belmont Hotel vouchers, our special gift for you. We currently hold four and half stars on Trip Advisor for The Belmont Hotel and Brend Hotels are holders of the accolade for AA Hotel Group of the Year 2015-16.